Non-invasive botox? I’ll do it! A Guinot salon down a Bletchingdon country lane, dispensing an anti-ageing treatment with 'botoxy' results? Visage Beauty, I'm on my way. I reckon one of the most flexible industries to get involved in is beauty. I meet so many beauticians starting their own businesses away from the high street and enjoying the freedom of running their own operation. 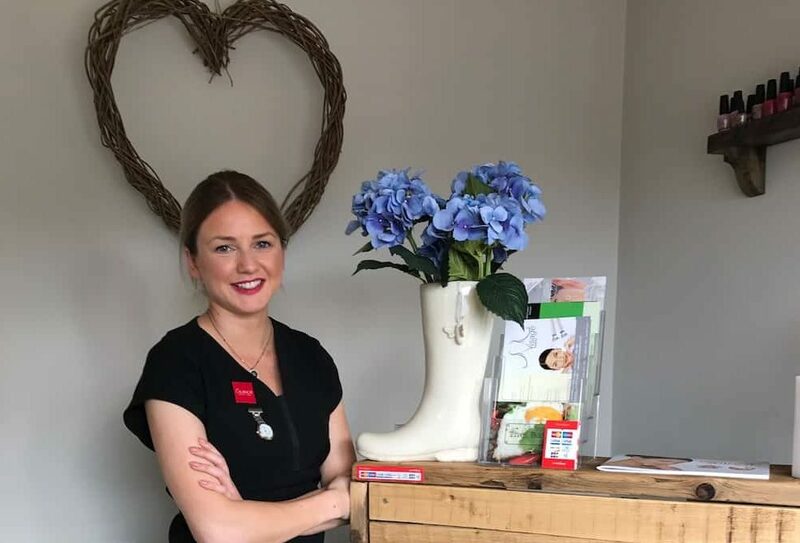 Enter Rachel from Visage Beauty, a self-proclaimed country girl, who has her own salon in Bletchingdon, North Oxfordshire. 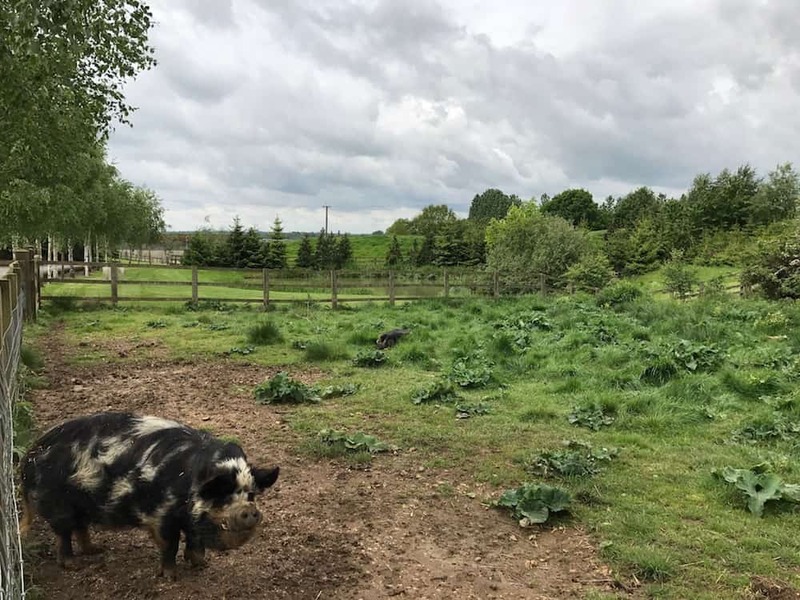 Well I did say she was a country girl – the salon is down a long driveway on a private farm and you’ll pass fields and piggies to get there! 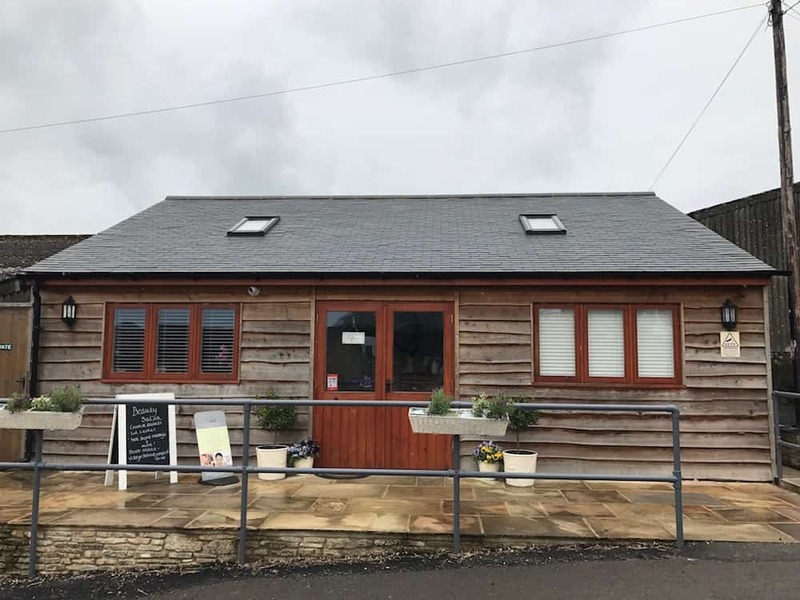 But don’t be put off, it’s a lovely rural spot, in its own modern building (and parking outside), with a really quirky, cool cafe opposite called The Batch, and an art gallery a little further down. I have to admit it, Im proud of this picture. 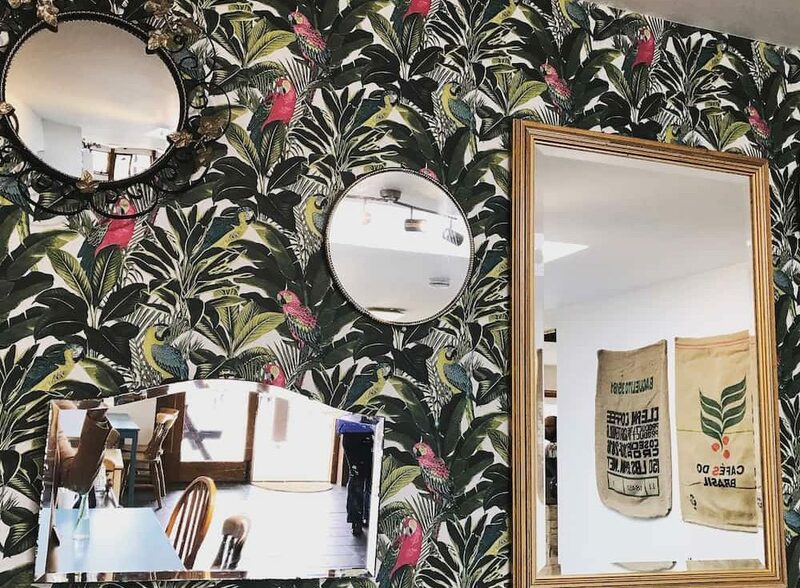 See what I did with those mirrors?! Surprisingly luxurious inside the salon. 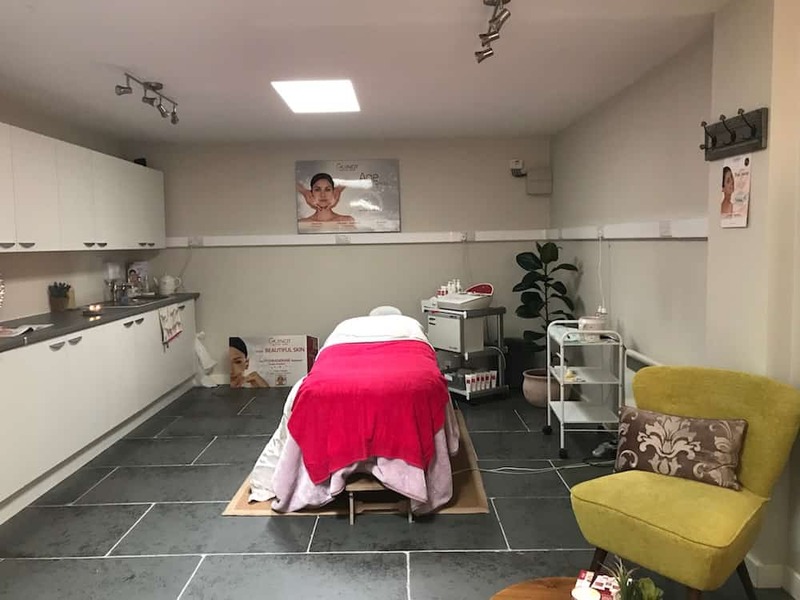 The two treatment rooms are frankly enormous – quite possibly bigger than my entire London flat when I first moved to the city – and because it’s a Guinot salon all the treatments are superluxe too. And with just two rooms and two beauticians it’s very relaxed, quiet and pampery. 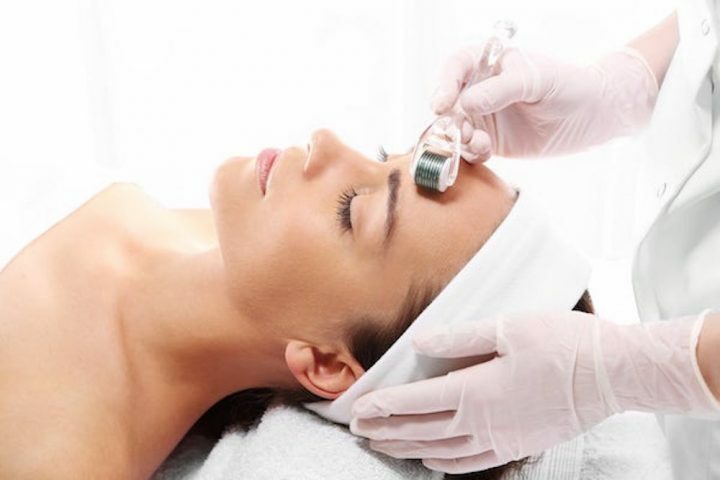 Visage Beauty offers all kind of Guinot treatments from Hydradermie facials and Eye Logic treatments to Age Summum (a ‘natural botox’), but you can also book in for waxing, all manner of massages, OPI mani/pedis and LVL lashes. Hey back up a minute, natural botox? That’ll do nicely! 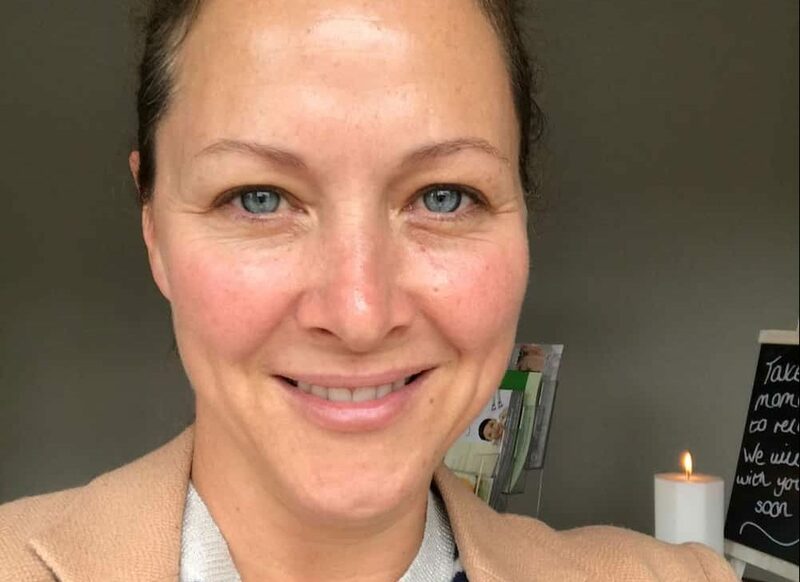 Basically it’s a dermabrasion exfoliation, folowed by an anti-ageing serum with 56 atcive ingredients including vitamin C. Then a massage that pushes the hyaluoronic acid and DNA-enriched serum deep down into the skin, and finally, a facemask enriched in pro-collagen so that you come out looking like Jennifer Laurence’s better looking sister – or, in the real world, a perkier version of yourself. 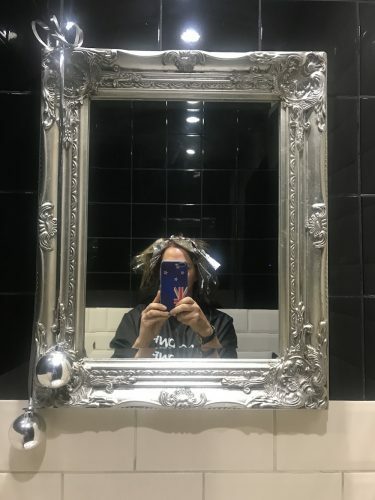 It costs £70 to be ironed out in this way in just under an hour, and if you can ignore my post-facial sticky barnet (never had a facial where I came out with decent hair, have you? ), I think I do look a few years off my usual geriatric age. It’s a hell of a lot cheaper than botox too (so I’ve heard), so that’s a double result. 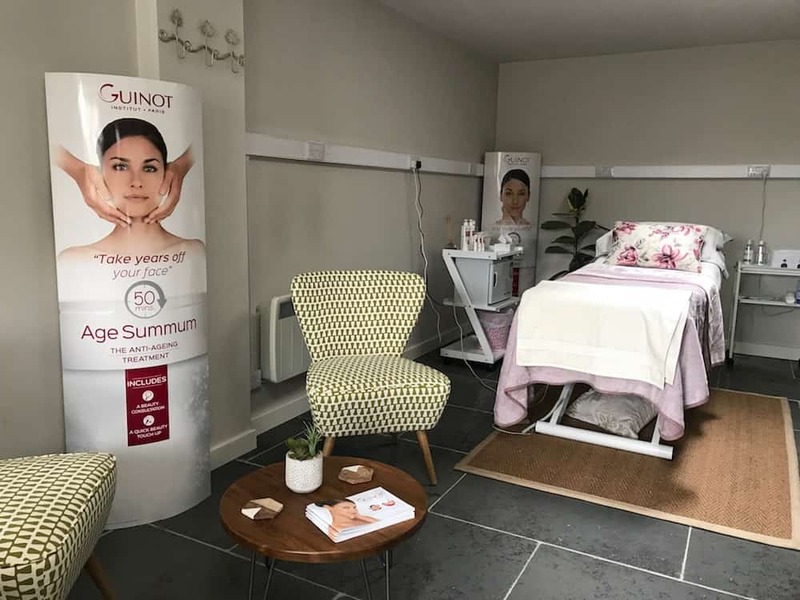 No-one travels more than 20 miles to a beauty salon unless the elixir to youth has been bottled there, but this is the only Guinot salon for miles around Bletchingdon, so there’s reason to make the effort. Near to you in this neck of the woods is the well-regarded The Bell at Hampton Poyle for lunch, the super-cute Clinic on the Green (also in Bletchingdon) for complementary treatments; the delights of Woodstock, Blenheim Palace, Bicester Village and Rousham Gardens, all about 15 minutes away; and in the summer, the eclectic outdoor charms of Jane’s Teas down by the quarry and river in Kirtlington. Good for: Die-hard Guinot fans, anyone looking for personal attention, quiet and care away from the bustle of the high street. 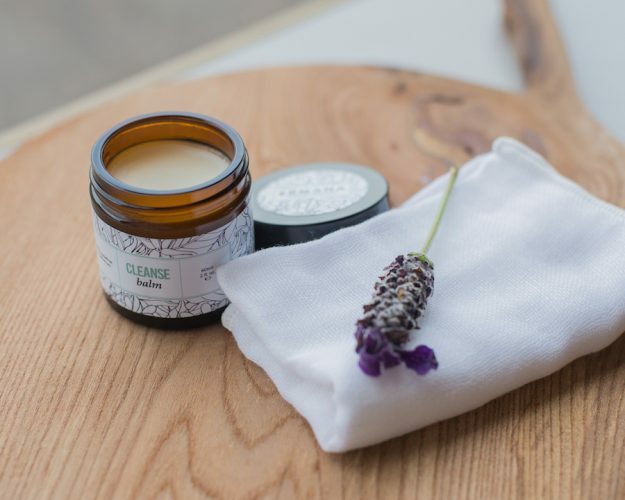 Owner Rachel has a great touch, and she’s a gentle, quiet presence so you’re perfectly at ease to drift off. Not for: The rural position means it’s a destination rather than a drop in which might not suit crazy-busy types. £££: Very good value I’d say. Hot stone massages just £45, LV lashes £45, Guinot facials from £47. Visage Beauty, Greenhill Farm, Station Road, Bletchingdon, OX5 3BQ. Tel: 01869 351588. visagebeautyoxford.co.uk.